We’ve been working together at Ounce Technology since 2010. Our main aim is to take the stress out of turning your ideas into real-world applications. Read a little about us below. Marge’s main role at Ounce Technology is to smooth the software development process by translating often fuzzy requirements into rigorous specifications for our software developers. In addition, she manages the project from the initial definition to the final testing phases. Her background in both user experience design and experimental research makes her ideally suited to working with academic researchers, though she has also worked with major commercial companies. 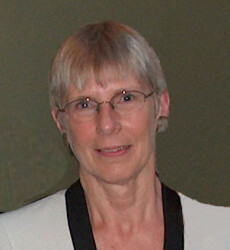 Before setting up Ounce Technology in 2010, in 2002 Marge co-founded Image Semantics Ltd and served as the Technical Director there until June 2009 when the company was acquired. While at Image Semantics, she managed the design, development and launch of technically complex and global mobile software solutions. Previously, she worked as the Mobile Program Manager for Xerox Research in Cambridge, liaising with both Xerox business units and research labs in France and California. Philip’s main role at Ounce Technology is to manage all aspects of the software development process, starting with the software design and ending with the product delivery. He is actively involved in all of our projects both as the “hands-on” technical manager and as the senior software engineer. His background in image processing research and commercial software development on large-scale projects makes him ideally suited to work on projects with both academic researchers and commercial organisations. Before setting up Ounce Technology in 2010, Philip was the Chief Architect for Image Semantics and was responsible for planning and implementing the hardware and software infrastructure used to support its mobile messaging services. In this role, he led a team of software developers who delivered over 50 mobile software applications in partnership with major telecommunications companies. 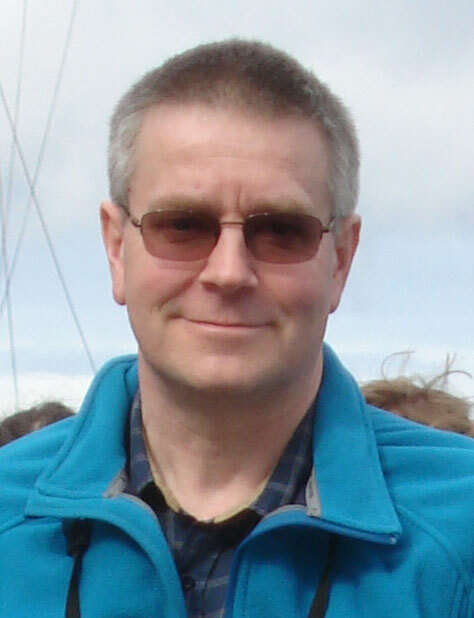 Previously he worked for Xerox Research in Cambridge, running distributed computer systems in geographically separate research centres with responsibility for infrastructure, network and security.